UPDATE: WE ARE NOT SELLING SPURIA IRIS IN 2018. 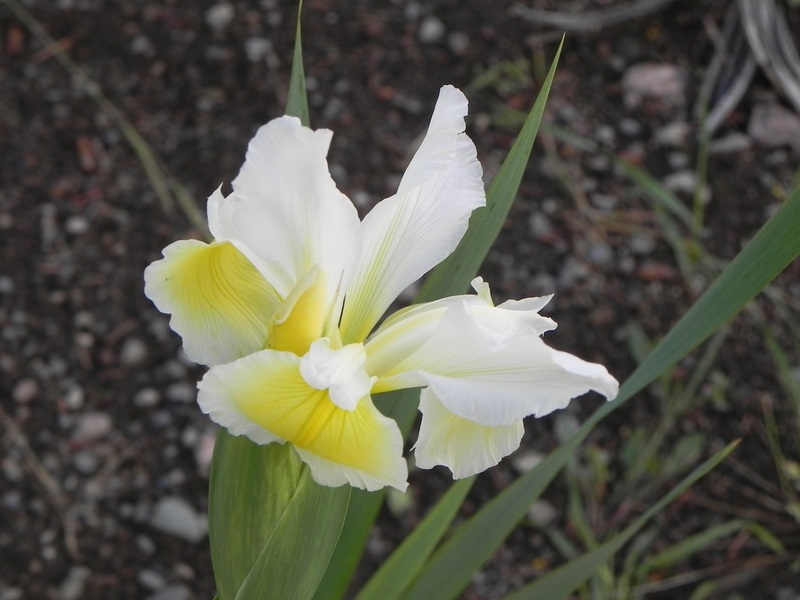 What is a spuria iris? 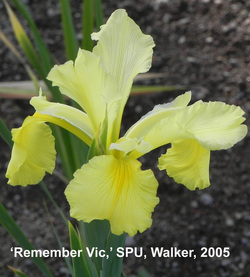 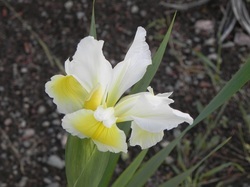 Spuria are beardless iris, originating from the Mediterranean area of Europe. 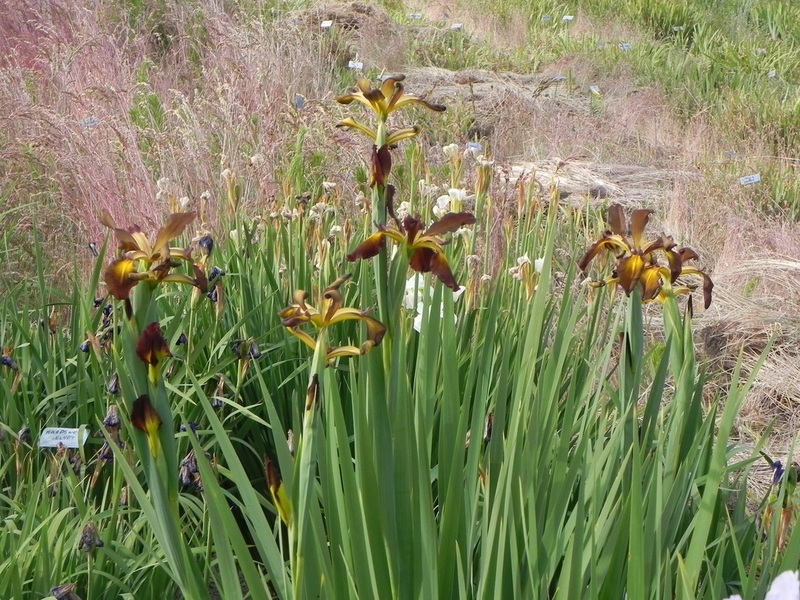 Spuria iris are one of the tallest of iris, often reaching a height of 5 feet or more. 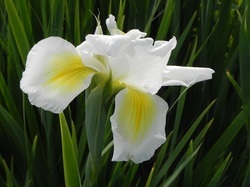 Experience has shown that spuria iris perform better in areas of the country where the summer months are dry. 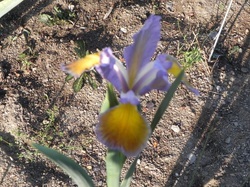 Spuria thrive in full sun best, but will do well on half a day’s sun throughout the year. 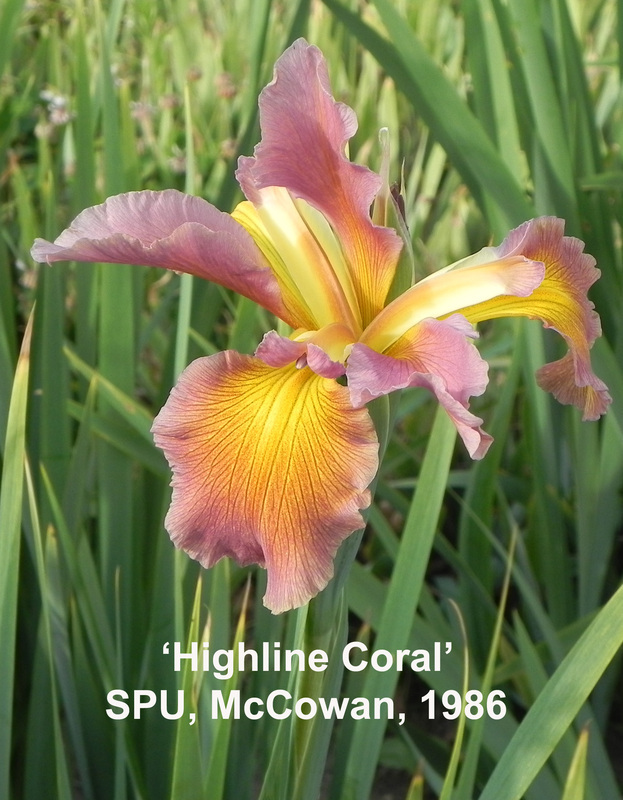 They will tolerate partial shade, especially in areas that have extremely high temperatures in the summer. 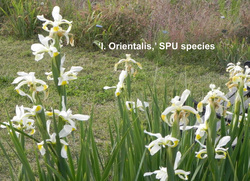 Spuria are very heavy feeders. 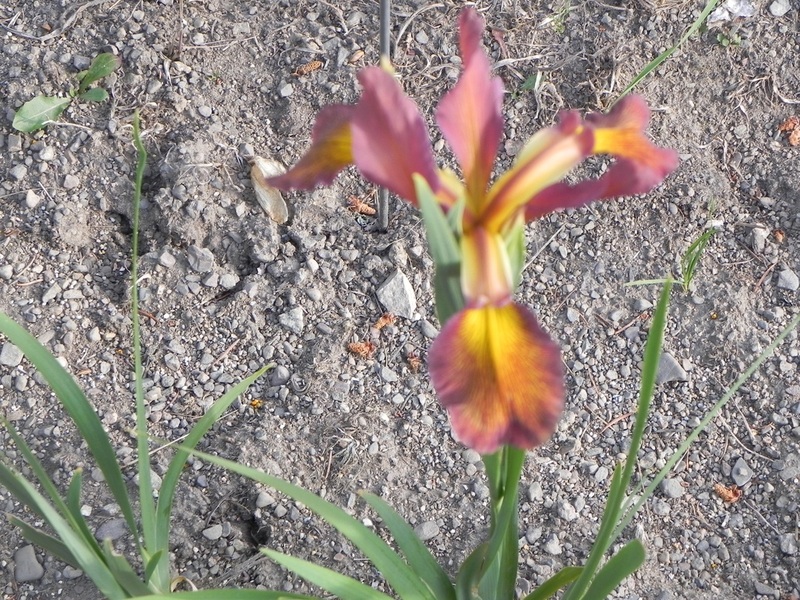 Incorporating plenty of barnyard manure and/or commercial fertilizer into the soil is advisable. 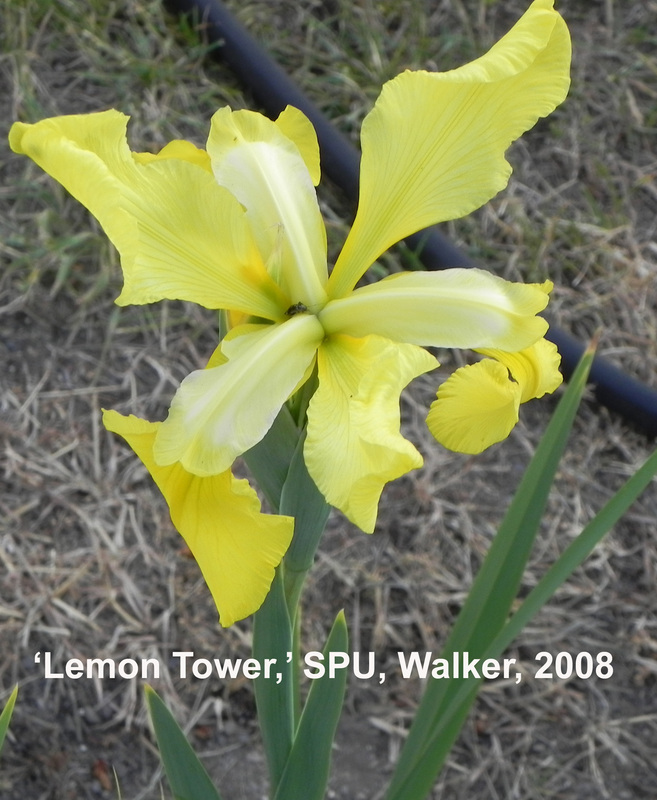 Ordinary lawn fertilizer (10-10-10) works well to feed the spuria in the spring and again in the fall. 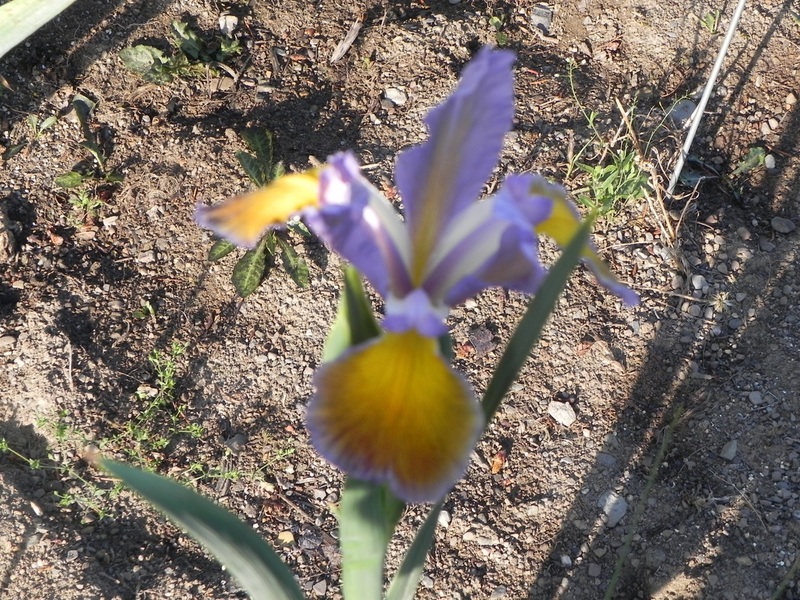 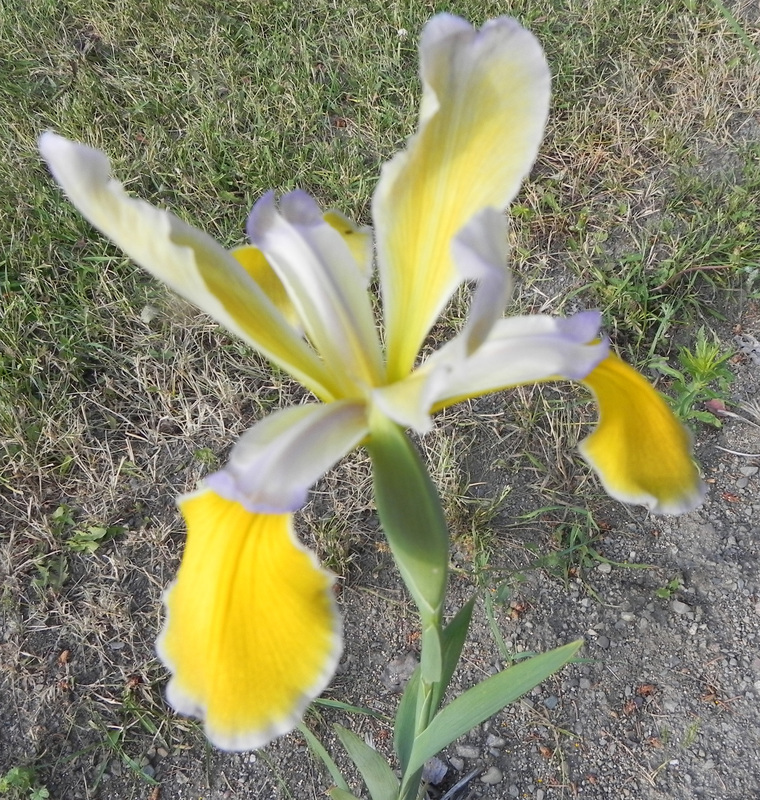 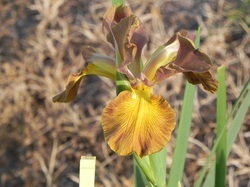 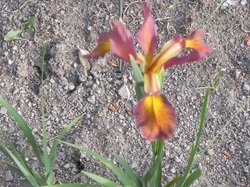 Spuria Iris bloom in late June and into July, often after our iris garden is closed. 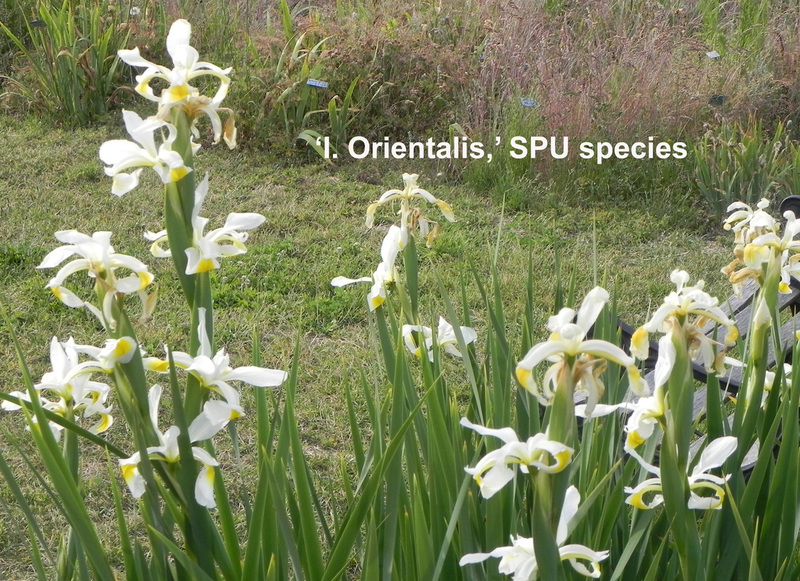 If you are interested in Spuria Iris, please contact us by email (iris@povn.com) or call 509.671.1540. 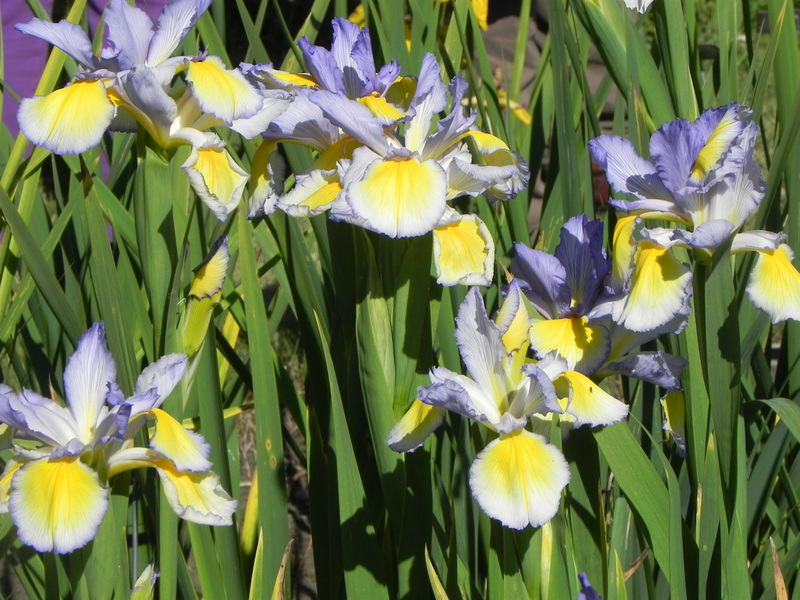 Below are some of our favorite spuria iris.